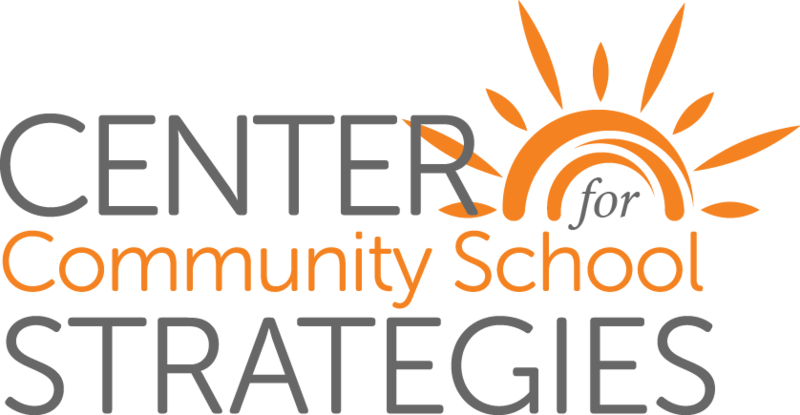 Welcome to the new Center for Community School Strategies, recently launched from the TACSI Resource Center, now serving all Oklahoma and regional schools as a partner of the National Center for Community Schools. 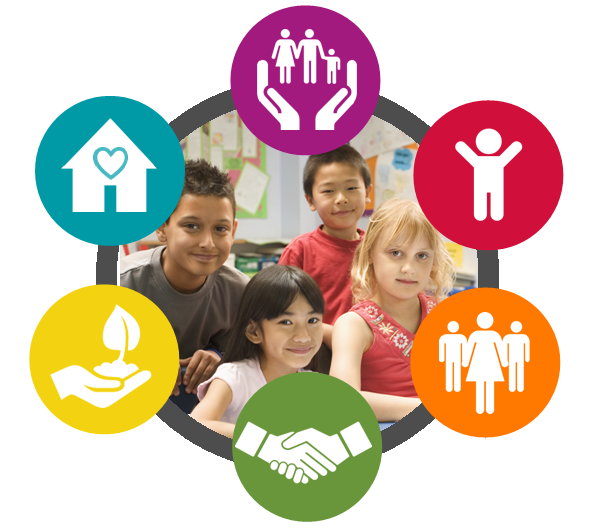 Community Schools build relationships and environments that link teaching and learning with services, supports and opportunities developed through family and community partnerships that are critical to helping children fulfill their potential in school and life. 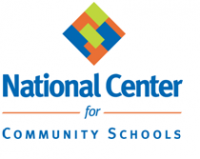 There are approximately 5,000 Community Schools and 100 initiatives advancing Community Schools in the U.S. To support this growing movement, we serve as an affiliate partner with the National Center for Community Schools of the Children’s Aid Society in New York City, and as leaders in the Coalition for Community Schools of the Institute for Educational Leadership in Washington, D.C.